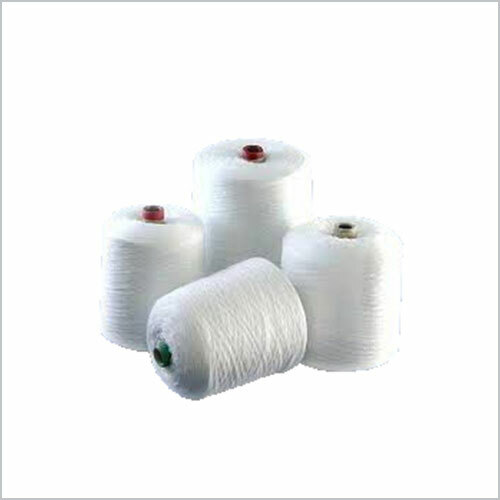 Polyester Yarn is in great demand in industry for its versatility. The yarn is made by spinning PTA & MEG polymers together. The yarns are in great demand for manufacturing packaging products like insulation tapes and polyester films. Other than this, these yarns are also used for knitting & weaving to make polyester fabrics for home furnishing.